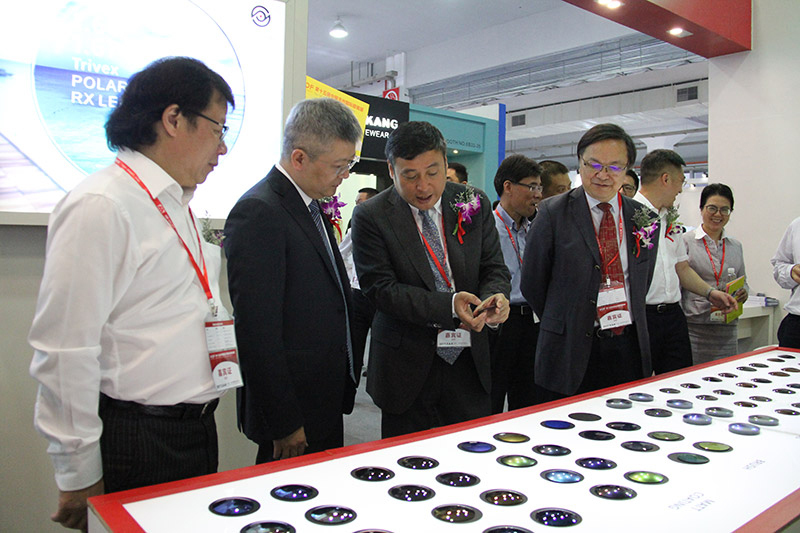 Since Wenzhou is one of the most potential Glasses Production bases in China, providing medium and high-end eyewear manufacturing and OEM service, it becomes the perfect market to be explored. Through 30-year’s development, it has already owned approximately 1000 manufacturers, with over 100 thousand staff. 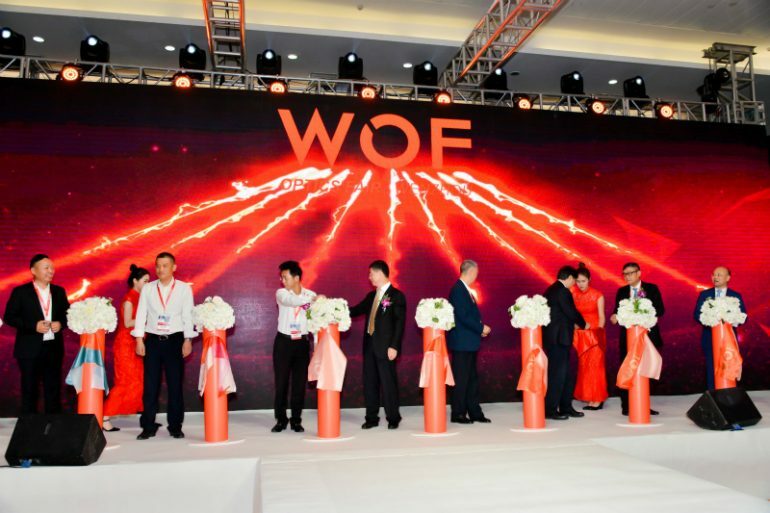 Its export reached nearly 800 million USD and Ouhai District of Wenzhou is titled as “National Glasses Foreign-trade Reform & Upgrade Demonstration Base”. 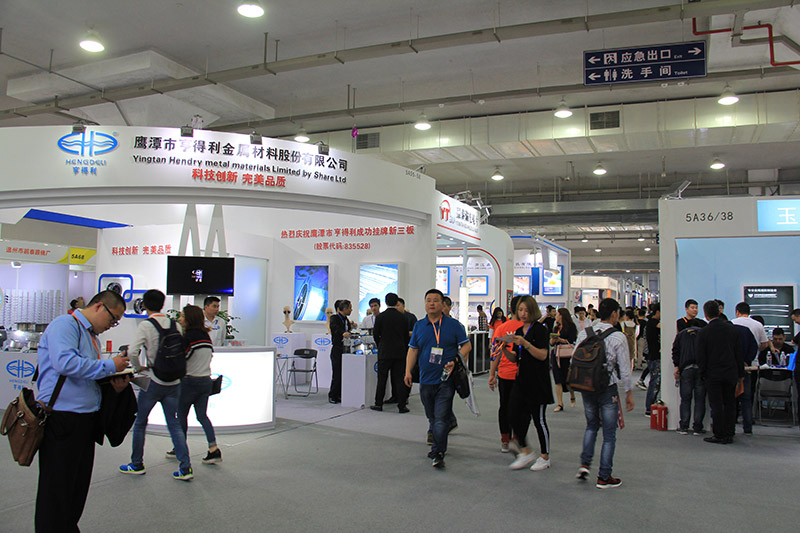 The fair will be having 5 exhibition halls covering 35,000 square meters, with more than 500 exhibitors and 16,356 professional visitors from over 70 countries and regions. The event will take place from May 10-12, 2019.